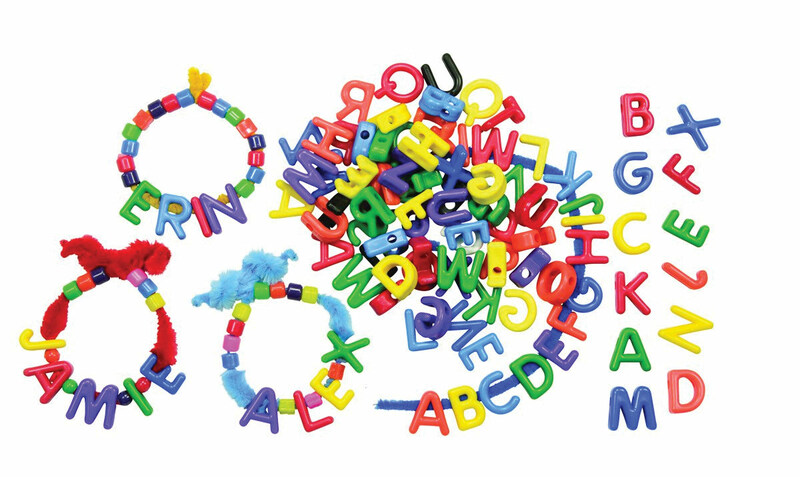 288 Piece letter beads for multiple fun! 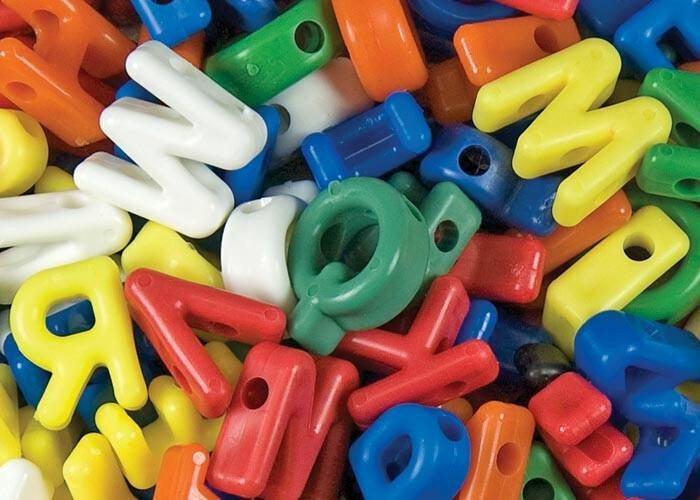 Manuscript Letter Beads allows you to sort beads by letter, color, consonant or vowel. Use the chunky letters to print words and phases. Glue letters onto plaques or door signs. Glue magnets to the back of the beads and use on magnetic boards. Or string up a name on a necklace or bracelet. Create sentences and messages. Versatile letter beads include 288 pieces in box. Brailled for the blind and visually impaired. Ages 4 and up.